Click play to hear Tom Hudson host this episode of WLRN's ongoing radio and online series, The Sunshine Economy, airing Mondays at 9:00 a.m. on WLRN 91.3 FM. Squeezed between South Florida's neighborhoods and the Everglades is a multi-billion-dollar-a-year industry. Tomatoes, beans and avocados all sprout from the rocky South Florida soil along with one of the largest nursery industries growing trees, shrubs and other landscaping plants. Agriculture generates a direct $700 million dollars a year in Miami-Dade County alone. The economic impact of the plowing, growing and picking of those crops is much larger. It’s a business squeezed by population growth and the desire for cheap food. But the dividing line between urban sprawl and rural commerce is clear. That line does not stop cheap imports from flooding the market, igniting an international trade war over tomatoes, pitting Florida farmers against their counterparts in Mexico and the Department of Commerce. Tony DiMare is vice president of DiMare Fresh, the largest tomato grower in South Florida and one of the largest in the state. He has been out front fighting against a flood of Mexican tomatoes that he argues are sold in the U.S. too cheaply, pushing down prices and hurting American farmers. We hear his side of the international trade fight and talk with a representative for Mexican growers, who claim Florida's ag industry hasn't kept pace with innovation. For a generation, the Urban Development Boundary in Miami-Dade County has helped keep urban sprawl contained while limited the gobbling up of farmland. We drive along the rural roads with Charles LaPradd, the county's agriculture manager to hear how the demarcation has impacted the industry. FIU Geography Professor Jeff Onsted has studied the affect of these development policies on land use and land values. 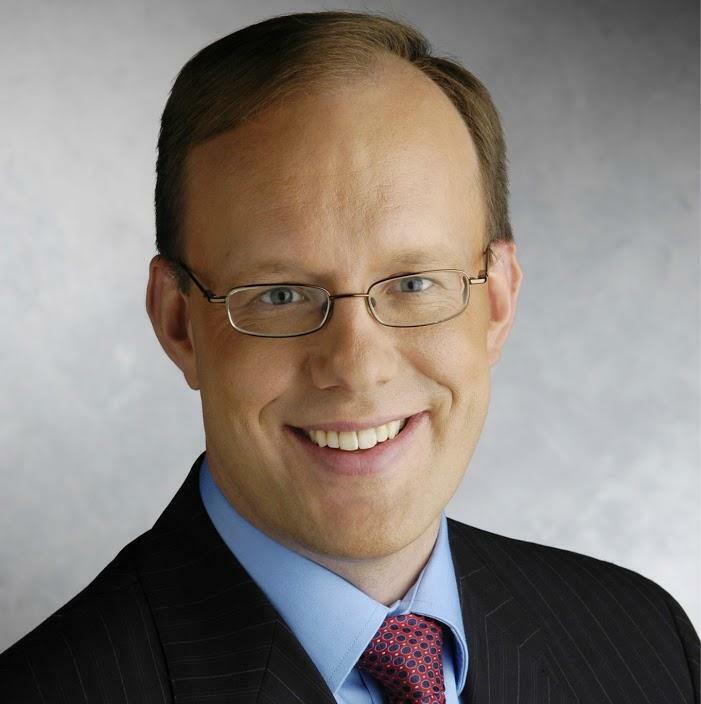 Join host Tom Hudson every Monday at 9:00 a.m. for WLRN's ongoing series, The Sunshine Economy, a weekly look at the key industries transforming South Florida into a regional powerhouse. Growers, meantime, work with the daily uncertainty of weather, markets and regulations. Diego Rodriguez tells us about food safety rules hurting his bottom line for his avocado and mameys packing plant Rodriguez Grove Services. Small organic grower Margie Pikarsky of Bee Heaven Farm is seeing more organic products. That helps her market but also means more competition. Sal Finocchiaro may be the largest grower of beans in the region at S&L Beans but he isn't encouraging his son to be a farmer. He says it's just too hard. Mark Wilson started Greendale Nursery in 1985. After growing up in Jamaica, he received his MBA from the University of Western Ontario and came to South Florida to grow plants. He now runs a multi-million-dollar-per-year operation and is concerned about the impact of immigration reform. Finally, the commerce of agriculture meets the consumer in the kitchen. So we conduct a guacamole taste-test Linda Gassenheimer between one dish with "Florida only" ingredients and a second with Mexican avocados, a Canadian tomato, an onion from North Carolina and a jalapeno pepper whose whereabouts is unknown. Click the play button above to hear the radio segment from The Sunshine Economy: Jobs on September 9 with host Tom Hudson. The show airs every Monday at 9 a.m. on WLRN 91.3 FM. Jay Pellis is among the thousands of South Floridians who are underemployed. After 18 months of being counted among the unemployed, that's improvement. This week, Pellis began a part-time job teaching GED classes to teenagers and young adults leaving the foster care system. It is the type of work he's done before. Odds are Ian Kramer should be working. He has a MBA from USC. He has experience in the cut throat world of Miami real estate development. The unemployment rate for someone with his education is half that of the overall level. And real estate is rebounding with several residential high rises sprouting from once dormant stretches of land. Half of the paychecks of Floridians are smaller today than they were in 2004. Thanks to a wicked combination of fewer working hours and the financial erosion of inflation, the median hourly wage in Florida is $0.63 less than what it was eight years ago, according to a recent study by the Research Institute on Social and Economic Policy at Florida International University. Ian, Jay and Sal. That's them in the photo on the right. Each of them is an unemployment statistic with a story. Jimmy Choo at Sawgrass Mills. Hermes in the Design District. Even Marky's Caviar in Miami Gardens. South Floridians are welcoming luxury retailers with open arms just like Britto's "Welcome" sculpture greets shoppers near Dadeland Station in the photo on the right. Luxury retailing in South Florida is expanding beyond its traditional glitzy locations and stretching to include not just shoes and accessories, but also shoppers’ appetites. Advocates for farmworkers, especially those who grow America's leafy greens and fresh vegetables, are pushing the government to do more to protect those workers from exposure to pesticides. With its pleasant climate, Florida has become home to more exotic and invasive species of plants and animals than any other state in the continental U.S. Some invasive species have been brought in deliberately, such as the Burmese python or the Cuban brown snail. But the majority of species are imported inadvertently as cargo. 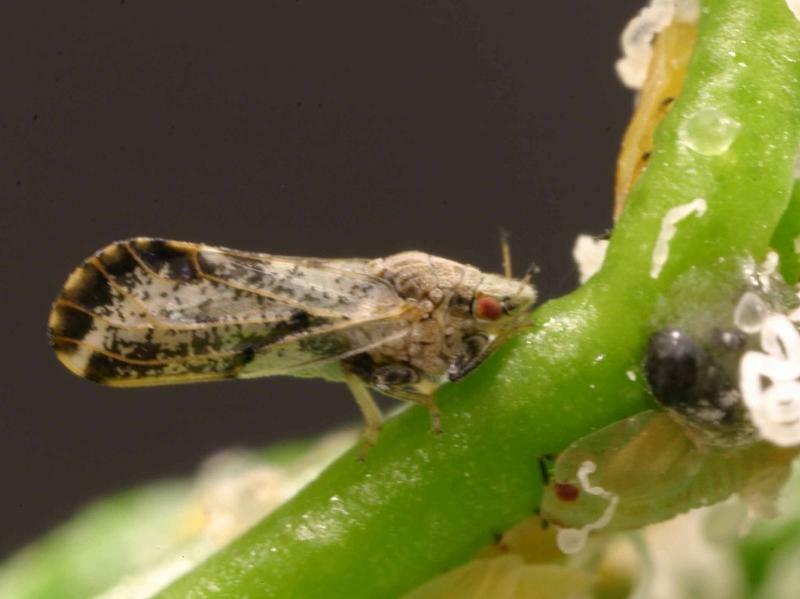 Amanda Hodges, who heads the biosecurity research lab at the University of Florida, says that until recently, scientists saw about a dozen new bugs arrive in Florida each year. 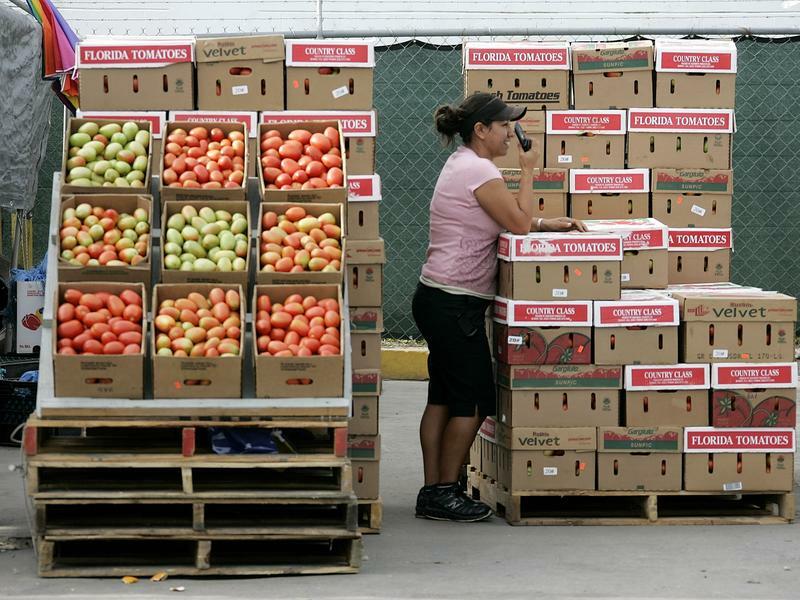 Will stopping Mexican tomatoes at the border raise tomato prices prohibitively for American consumers? An importers group predicted recently that if the 1996 tomato agreement with Mexico is terminated, tomatoes could rise to $5 a pound in American supermarkets. 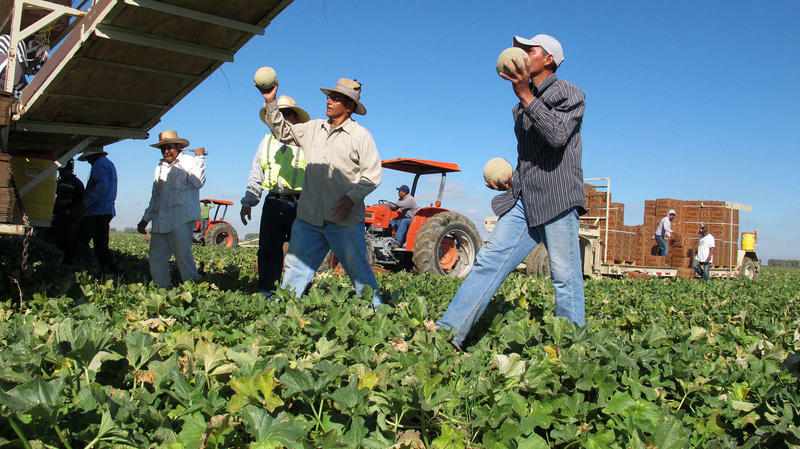 Florida growers now say that's a scare tactic by interest groups who favor Mexican imports. "Under no circumstances will this be true," said Edward Beckman, president of Certified Greenhouse Farmers. Half of all tomatoes eaten in the U.S. come from Mexico, and tomato growers in Florida aren't happy about that. In fact, they're willing to risk a trade war to reverse the trend. At JC Distributing In Nogales, Ariz., one misstep and you're likely to get knocked over by a pallet full of produce. Forklifts crisscross each other carrying peppers, squash and especially tomatoes from trucks backed into the warehouse loading dock. "This is a Mexican truck being unloaded," says JC President Jaime Chamberlain. "He's just waiting for his paperwork to get back."